With a zestful background in retail, product development and buying, Kym Purtell recently changed gears and moved into a new business stream. Tired of stressful working hours and pressure, Kym needed a break and time to re-think things. After having young children, Kym was inspired to explore the possibility of designing and creating products for children. 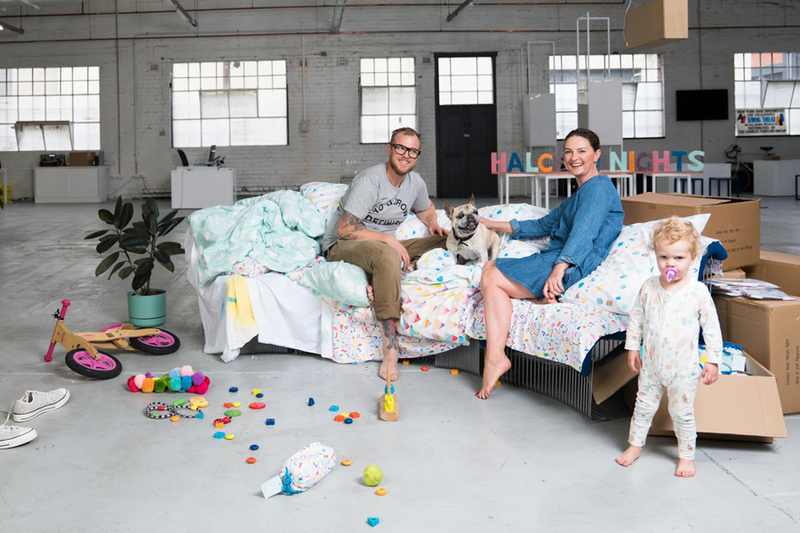 From there, Halcyon Nights was born, a family business, working with Australian artists, inspiring the imaginations of children and parents alike. Catch Halcyon Nights at our Melbourne market in a few weeks, and read on to discover Kym’s favourite indie finds for the little ones.